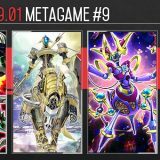 Welcome to Week #1 of the OCG 2019.04 format. 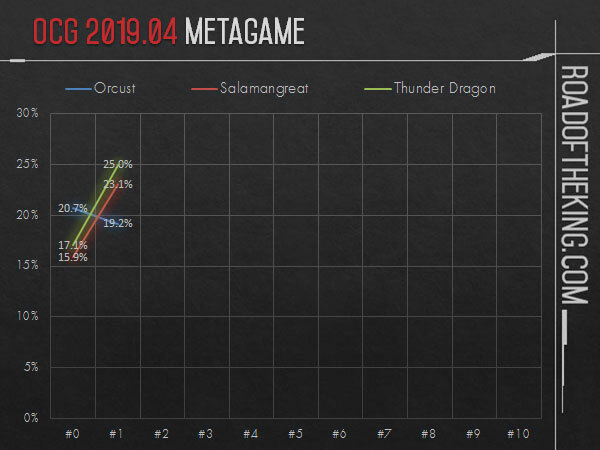 This report will cover 52 top-performing decks from 8 tournaments that were held in Japan, China and Malaysia during 6 – 7 April 2019. 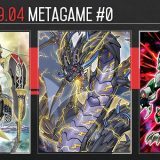 Aloof Lupine was the more popular choice in the previous OCG 2019.01 format, but this format sees Thunder Dragon switching back to Batteryman Solar. 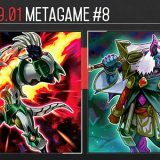 Batteryman Solar contributes to a more explosive opening as the “Batteryman Token” is useful for Link Summoning Some Summer Summoner to end with a board of 2 Thunder Dragon Colossus and 1 Thunder Dragon Titan. Having 2 Thunder Dragon Colossus is critical now to ensure that the opponent would not be able to break the board with only a single Infinite Impermanence. 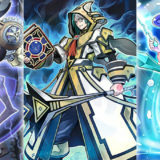 Although going into Some Summer Summoner could trigger Fantastical Dragon Phantazmay, Thunder Dragon Titan could easily clear Phantazmay as Titan’s destruction effect is non-targeting and so it could not be negated by Phantazmay. Thunder Dragon lacks the ability to cycle resources like Salamangreat and Orcust, so the current strategy is to win fast before the game drags out, hence the inclusion of Superdreadnought Rail Cannon Gustav Max. 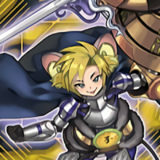 Aloof Lupine is more suitable for a grindy strategy. 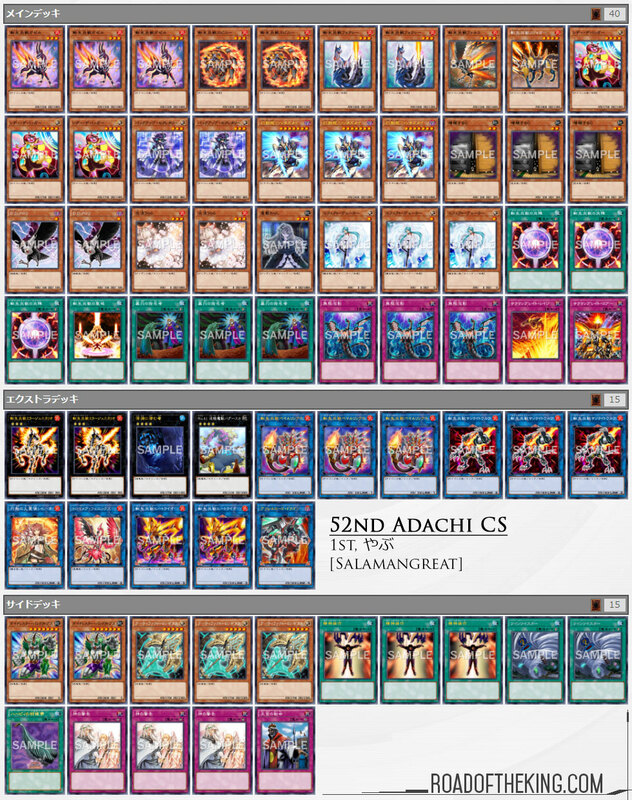 Sentence Spring (センテンススプリング) went 6-0-1 and finished 1st in “53rd Adachi CS with Hatti CS” (Team 3v3). He went for a middle approach choosing to run 2 Batteryman Solar and 2 Aloof Lupine. 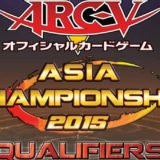 Yabu (やぶ) went 6-0 and finished 1st in “52nd Adachi CS with Hatti CS” (Team 5v5). 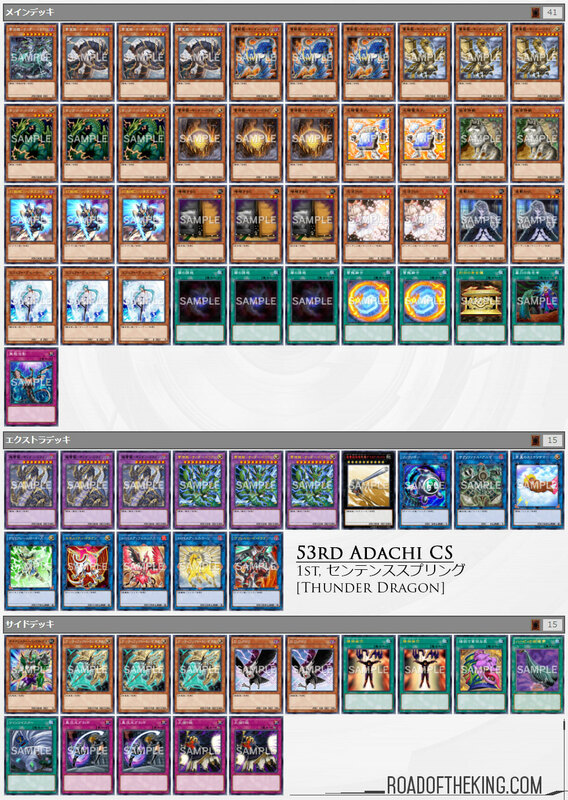 Although on the next day he went 4-0 in “53rd Adachi CS with Hatti CS” (Team 3v3), his team fared poorly so he failed to make the top-cut. Going 10-0 over 2 tournaments, his build is very similar to the Backup Secretary variant featured last week. Backup Secretary truly shines in the mirror match. 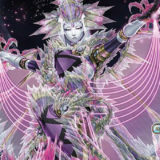 Mind Control on the opponent’s Salamangreat monster would enable Backup Secretary to be Special Summoned. 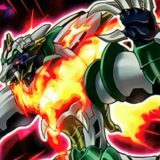 Although Backup Secretary is not a FIRE monster, it is a Cyberse monster so it can be used to Link Summon Salamangreat Balelynx first, and then Link Summon Salamangreat Sunlight Wolf or Salamangreat Heatleo. 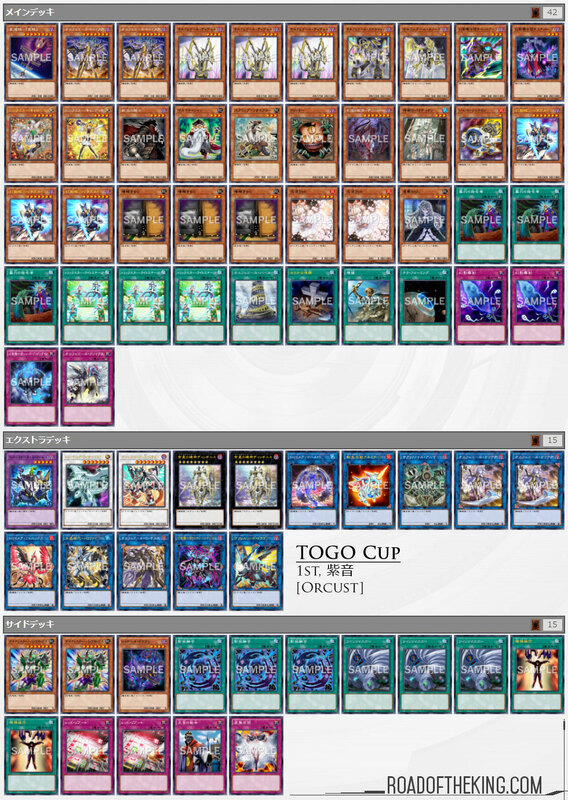 Shion (紫音) went 7-0 and finished 1st in “TOGO Cup with Hatti CS” which had 30 participants. 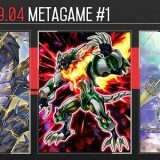 Running Red Reboot in the Side Deck might be a trend that Orcust will be picking up on. Red Reboot synergies with Trickstar Light Stage. 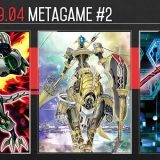 Activating Light Stage would prompt the opponent to chain with Salamangreat Roar or Orcust Climax, and Red Reboot can be activated to negate them. If they chose not to chain, then Light Stage’s effect would lock out their Counter Trap. Orcust could easily go for an OTK with Dingirsu, Orcust of Sheol and Borrelsword Dragon before Red Reboot‘s drawback could even kick in. 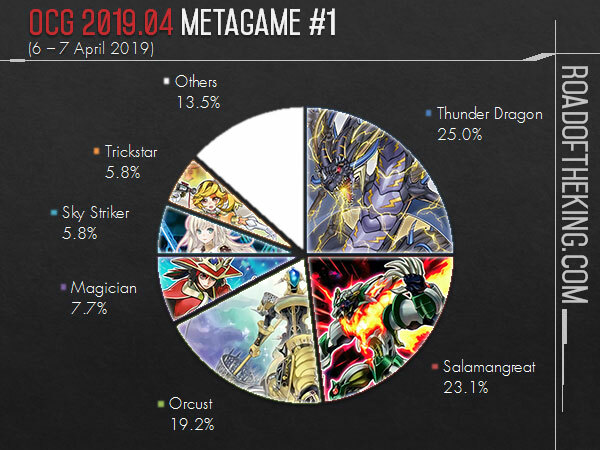 Thunder Dragon, Salamangreat and Orcust are top popular and top performing decks in the early OCG 2019.04 format. The popularity of Thunder Dragon has resulted in Ghost Belle & Haunted Mansion seeing a return to the Main Deck, and Mind Control being played in the Side Deck. 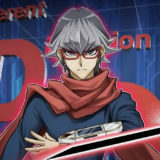 While these 3 decks are much more popular, other decks such as Sky Striker and Subterror are still able to compete on even grounds by running There Can Be Only One. 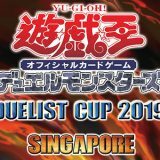 This is evident in YOT Malaysia 2019 where the final match saw Sky Striker going against Subterror, after defeating Orcust and Salamangreat in the semi-final. Where is that Burn list? Or any? I’ve barely been able to track down 1 list the past few weeks! 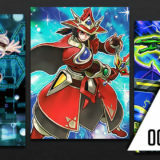 @Akira i wanted to asked for the reason that the ocg isnt playing bufferlo in like any list? I know the ruling difference to the tcg is a reason, but thats only relevant cuz u cant chainblock ash. 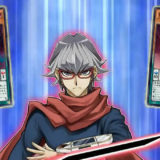 The ocg is playing soo many hts that resolving debug is really unlikely, so i think its interesing that not one cutted debug for bufferlo.